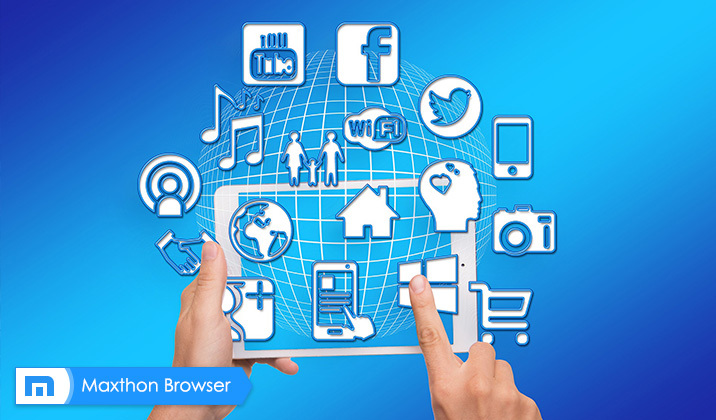 Maxthon Cloud Browser for Windows V4.9.3.1000 Officially Released! 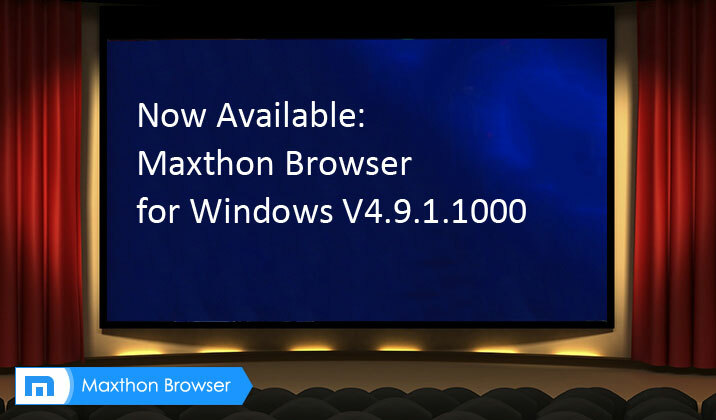 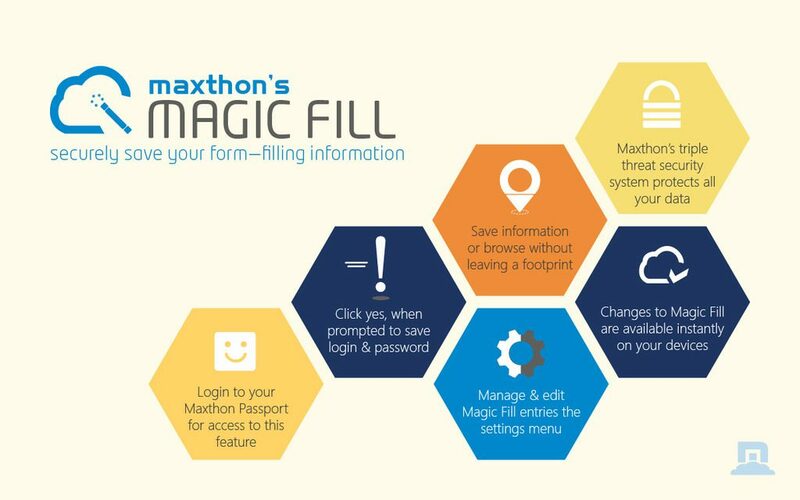 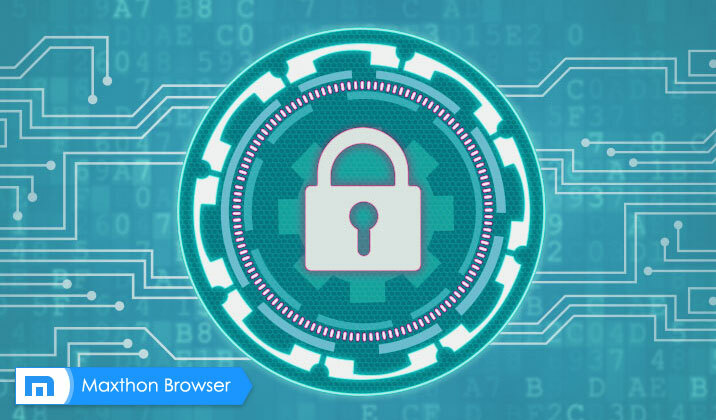 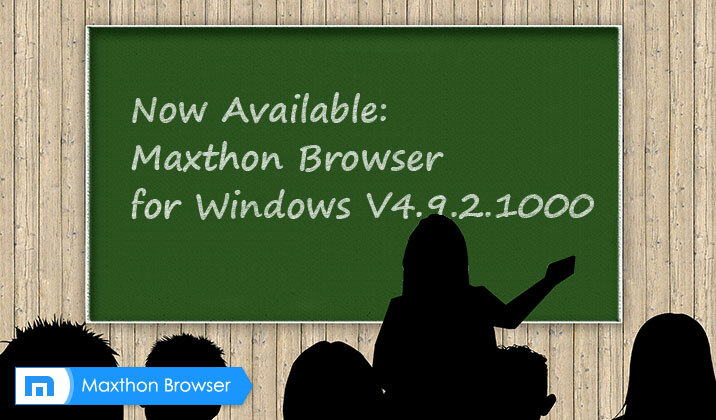 Maxthon Cloud Browser for Windows V4.9.1.1000 Officially Released! 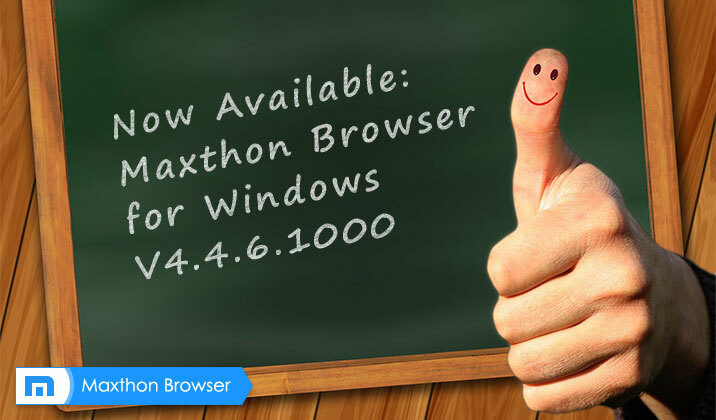 Maxthon Cloud Browser for Windows V4.4.6.1000 Officially Released!